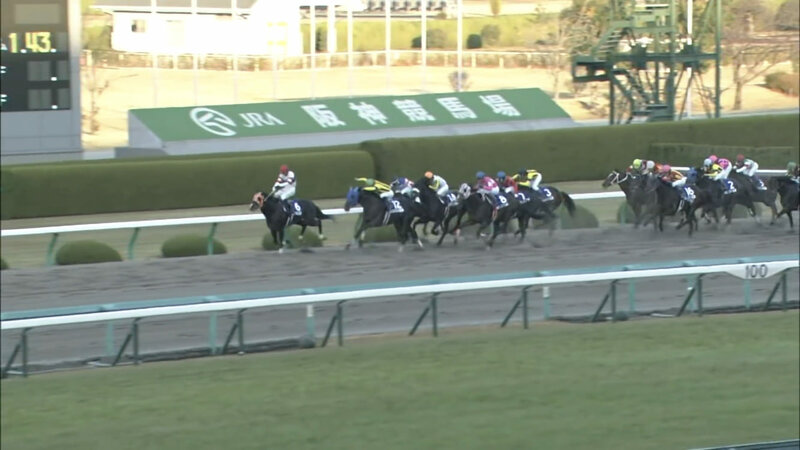 What was that jockey on Hokko Tarumae, 3rd in Japan Cup Dirt, doing in final furlong? @xxxxxxx He had more dance moves than Michael Jackson! @xxxxxxx I’ve seen many races in Japan and never saw a jockey put so many moves on a horse.